1. First 250 customers can receive 10,000 KRW discount! 2. Fingerfood, water and special gifts are prepared. 3. English/Chinese-speaking staff are provided. 4. You can see BTS and N. Flying! 5. 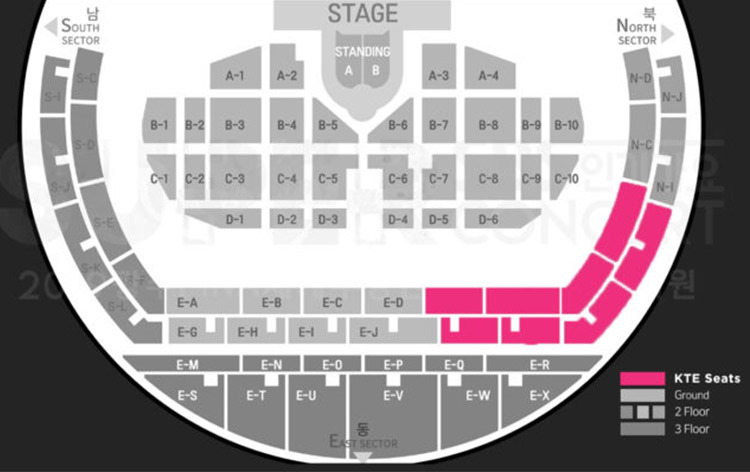 We are preparing the closest seats to the stage! The first concert of BTS in 2019 is going to be held in late April! 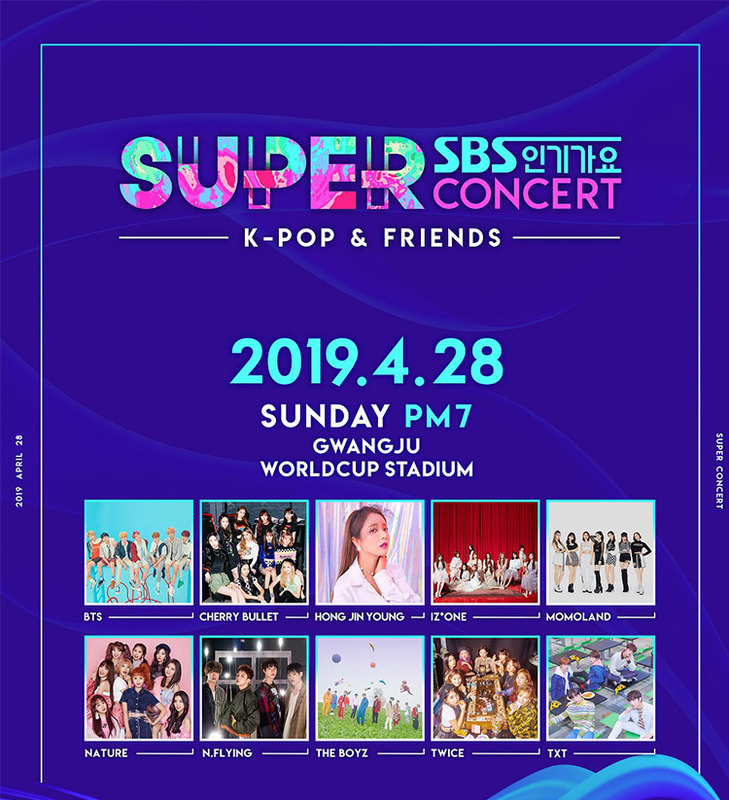 It is a super concert held in Gwangju, where the worldwide famous boy group BTS, as well as Momoland, who have hit songs like BBOOM BBOOM and BBAMM, will be participating! We are providing shuttle bus and Chinese/English-speaking staff in order to provide a comfort trip for those who have difficulties in visiting Gwangju. 500 quotas are distributed on a first-come-first served basis, and the first 250 customers can receive special discounts! Reserve the tour as soon as possible! • Seats on the 2/F will be randomly distributed tpo Seoul Pass customers. Customers who reserve together normally can seat together, but it may have changes due to certain circumstances. • You can find a village from the 1970s and 80s being transformed into an outdoor exhibition space. 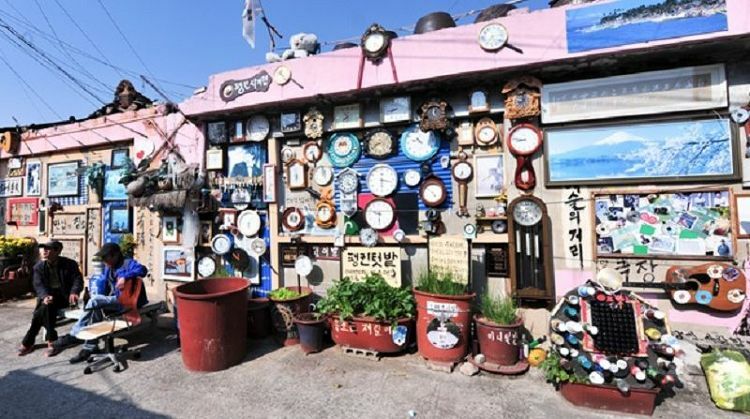 •Chungjang-ro Street was the site of the 1980 Gwangju Democratization Movement. 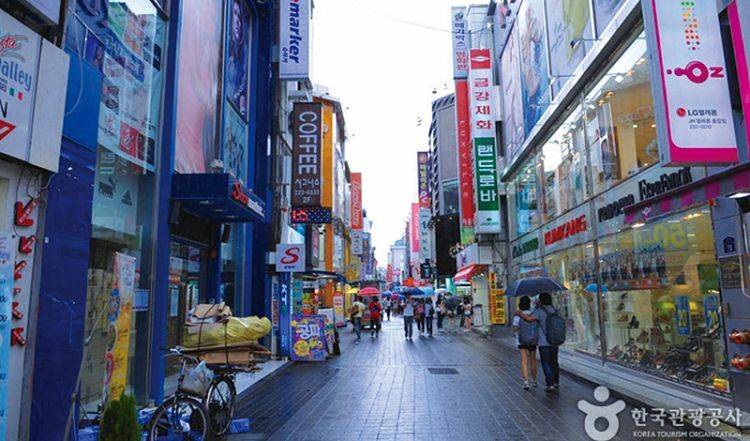 Today, it is Gwangju's major fashion district, comparable with Myeongdong Street of Seoul. The streets of Chungjang-ro are lined with shopping malls, clothing stores, restaurants, cafes, movie theaters and various other attractions, providing the ultimate experience of modern culture in Gwangju. ※ Find the tour guide holding "Seoul Pass" or "KoreaTravelEasy" banner! 3. Those aged 15 or below must bring along their parents/guardians. Parents/guardians accompanying the children must also buy tickets as well. 4. Please bring your PASSPORT! 5. The bus departs on time, so please arrive at the meeting place on time. If you fail to get on the bus, you will not be able to join the tour and no refund will be given. 6. Please tell us the NAME and NATIONALITY of your companions. 7. Please get off at where you get on! 8. No wheelchair or baby trolley can be carried on the bus. 9. Should you have any inquiries, please contact help@seoulpass.kr. 10. If there is any urgent notice, CS team will send you an email. Please check your mailbox before your departure. 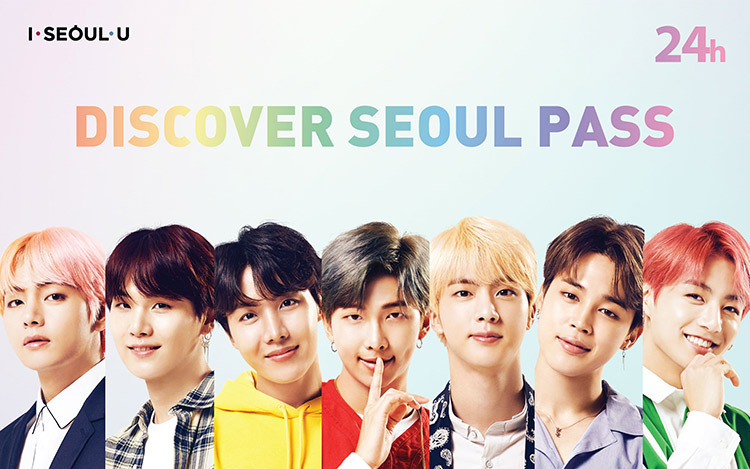 ※ How to use Discovery Seoul Pass → 클릭해주세요!